Will (Hugh Dancy) accidentally put Chilton (Raul Esparza) in a dangerous position in the penultimate episode of Hannibal. If you haven’t seen the latest episode of Hannibal and want to avoid spoilers we suggest you stop reading now. If you have seen it and want to relive the action keep reading. Chilton (Raul Esparza) visited Hannibal furious that the cannibal had publicly refuted his book. Everything that Hannibal wrote contradicted Chilton’s lies and Chilton claimed that Hannibal had destroyed his own defence in the process. Chilton said that he had written his book to help Hannibal but now that Hannibal’s side was out there was nothing more he could do. As he left, Chilton placed a signed copy of his book on the side for Hannibal and he bumped into Alana. Jack (Laurence Fishburne) and Alana (Caroline Dhavernas) met with Will to form a plan about how they can catch the Tooth Fairy and quickly. Will suggested that they use Freddie Lounds (Lara Jean Chorostecki) and he give an interview to lure Francis out. Alana brought Chilton into the fold to help them ensure that Will’s interview had maximum impact once it was published. Between them they came up with strong words to hit Francis where it would really hurt. Following the interview the two posed for a photograph to be used with the article. Will was hopeful that if they could catch Francis, they might be able to save him and Jack reminded him that Francis almost killed Will’s family. Meanwhile Chilton got into his car whilst refuting Hannibal’s claims and was blindsided by Francis who was waiting for him. Chilton was snatched out of the car and taken to Francis’ house where he woke up glued to a wheelchair. He pleaded to be released and told Francis he had no idea who he was and told him he couldn’t identify his face. They were interrupted when Reba (Rutina Wesley) stopped by. Francis told Chilton to stay silent threatening to kill Reba if he didn’t. Reba explained that she’d stop by to bring him soup after hearing that he had been home sick. She assured Francis she wouldn’t stay too long as her taxi was waiting outside for her. Reba then explained that she liked Francis and that she knew he liked her too. After Reba left Francis showed Chilton a slideshow of images featuring the Red Dragon, his victims and people he had been targeting. As it dawned on him that Francis was likely going to kill him, Chilton shifted the blame onto Will and Francis pushed him to tell people the truth about him if he let him live. Francis revealed his face (and his entire body) to a horrified Chilton and then set up a video camera forcing Chilton to record a message. After that was done he bit off part of Chilton’s face. 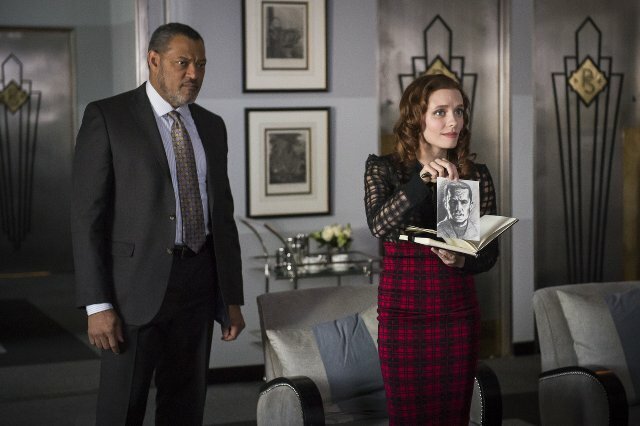 Alana hand delivered a parcel to Hannibal that contained the parts of Chilton that Francis had bitten off. They were parcelled with a note that said ‘with these he offended me’. Jack informed Hannibal that Chilton had gone missing and Alana told him of their plan to enrage Francis. Hannibal pointed out that whatever had happened to Chilton was their doing. Jack, Will and Alana then watched the video that Francis forced Chilton to record, which was a message warning Will that Francis was coming for him. The video also contained the footage of Francis attacking Chilton. 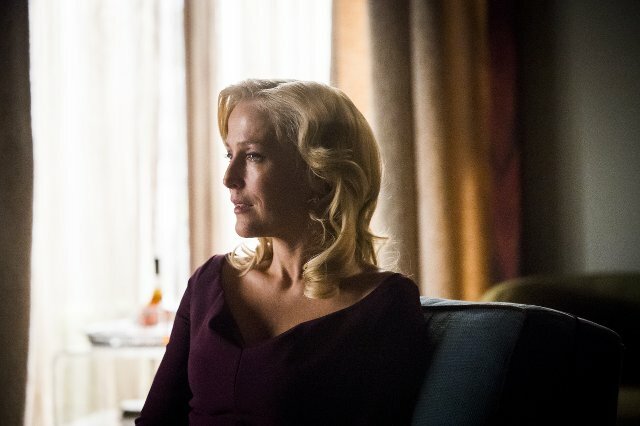 Will paid another visit to Bedelia (Gillian Anderson) following Hannibal’s attempt to use Francis to kill his family. During their session Will asked Bedelia what Hannibal was planning to take from her and she revealed that she is in no danger as the only hand she’ll die by is Hannibal’s and as he’s locked up she’s safe. He returned to Bedelia following the video of Chilton and Bedelia suggested that Will posed with Chilton by placing his hand on his shoulder to put him at risk. It seems like Bedelia hit the nail on the head and Will admitted that he wasn’t surprised with what had happened to Chilton. She appeared to draw parallels between Will’s behaviour and her own before telling Will that he was carrying out Hannibal’s work. As they were chatting Chilton was set on fire and pushed down a street in the wheelchair. Amazingly Chilton didn’t die from his ordeal (how many lives does that man have?). Will visited Chilton who was badly burned who accused him of setting him up for Francis to attack. 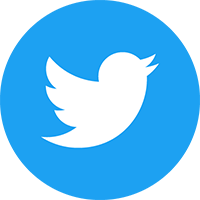 Chilton revealed that he had seen a blind black woman in Francis’ apartment and Jack connected the dots identifying her as Reba. Before they could get to her, Francis kidnapped her and took her to his house. He removed her restraints and told her she had to be good but when she wouldn’t stop talking he told her to shut up. Francis then told her that he was behind the murders committed by the Tooth Fairy, which angered him as he told her he was the Great Red Dragon.